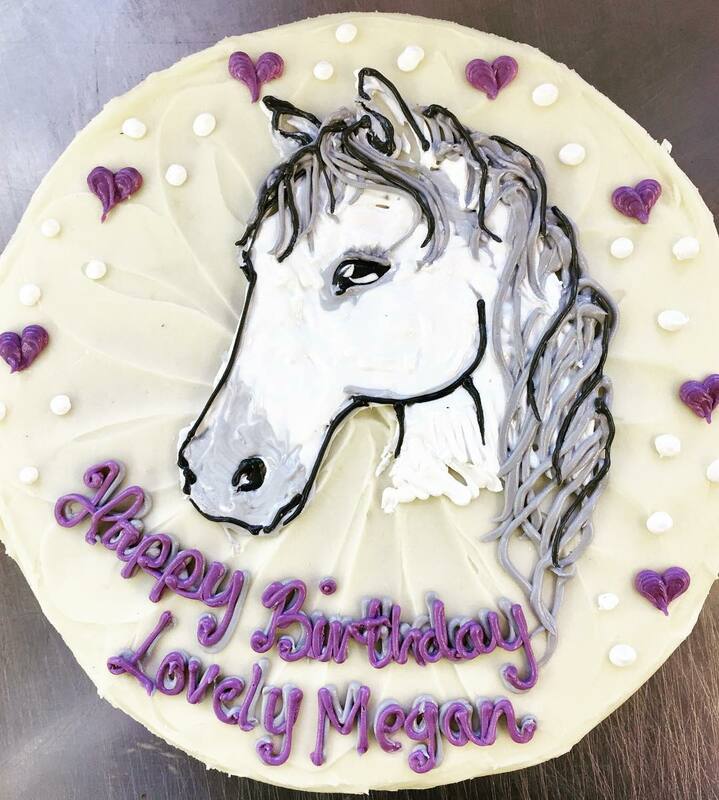 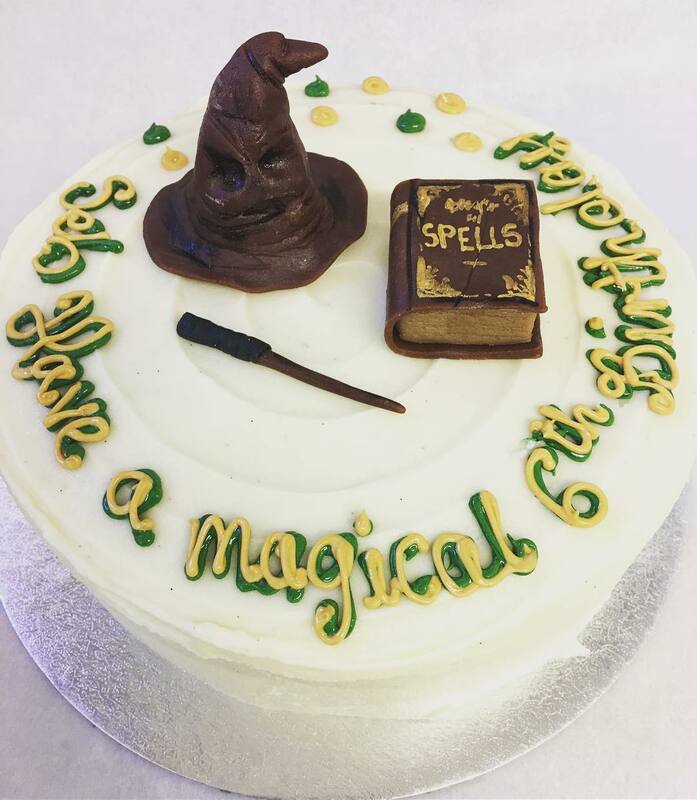 With celebration cakes at the heart of Konditor & Cook, we love getting creative in the kitchen with our personalised birthday cakes. 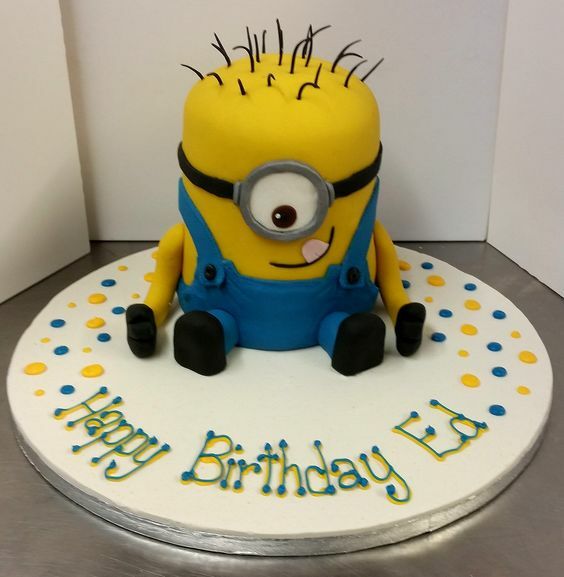 Whether they’re an animal lover or obsessed with superheroes, princesses or Minions, we’ve created some of the most fun children’s birthday cakes out there. 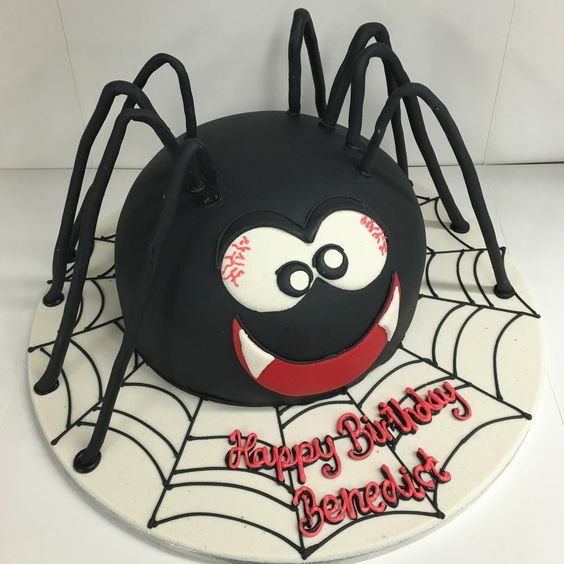 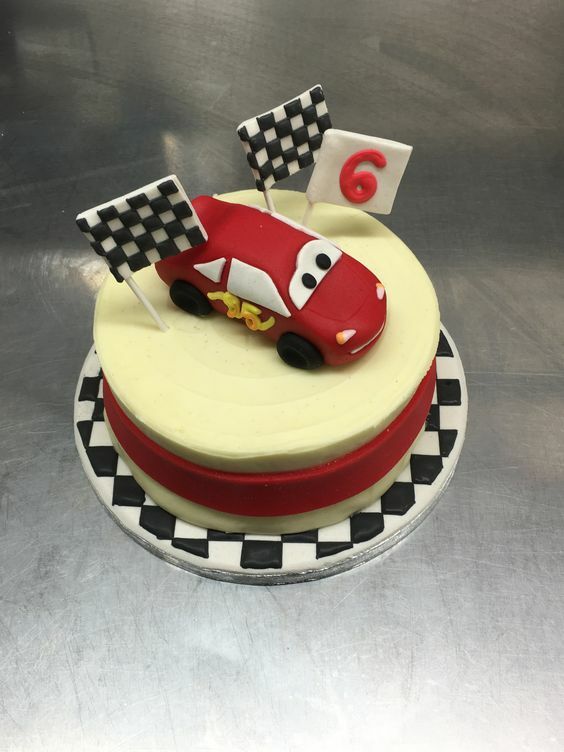 Check out our bespoke cake ideas for inspiration – if you have a specific idea in mind you can get in touch with our Cake Hotline via email at hotline@konditorandcook.com or by phone at 0207 633 3333. 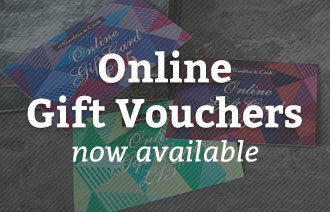 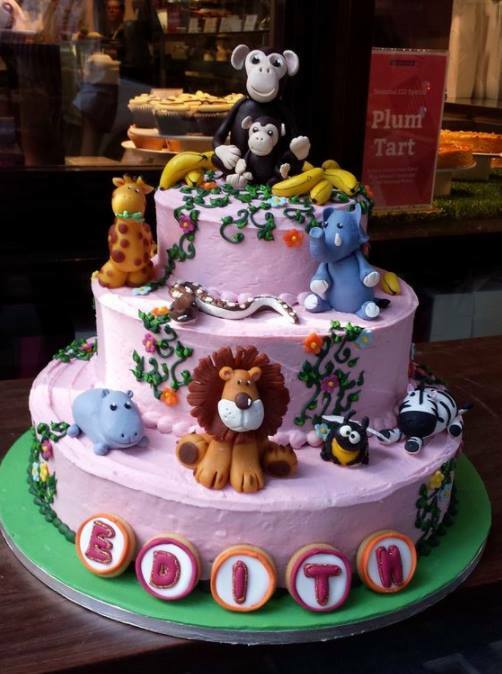 Fancy popping in to one of our stores? 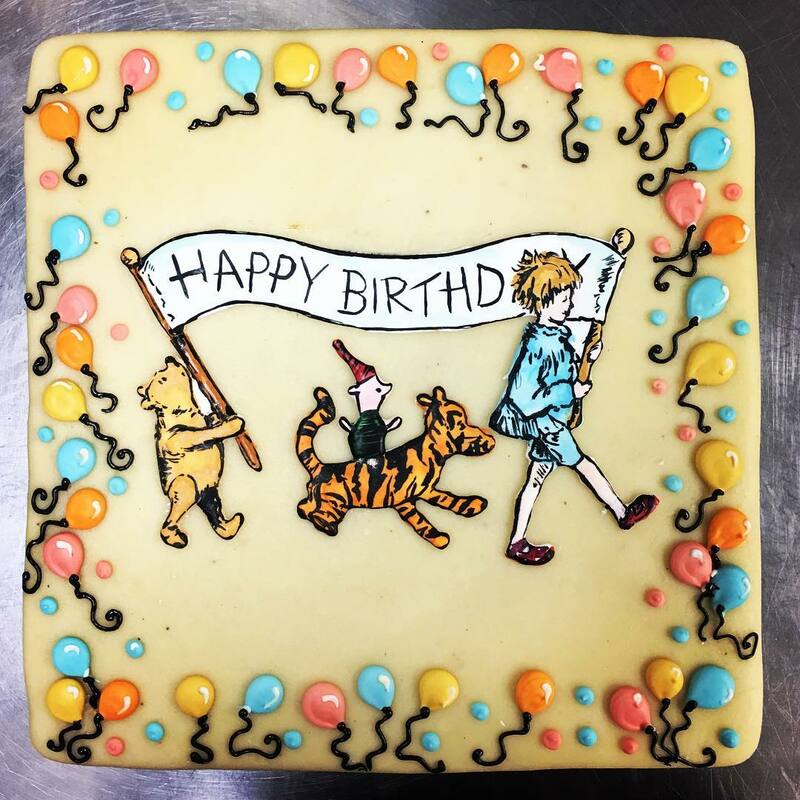 Come along for a cake consultation with a our wonderful staff. 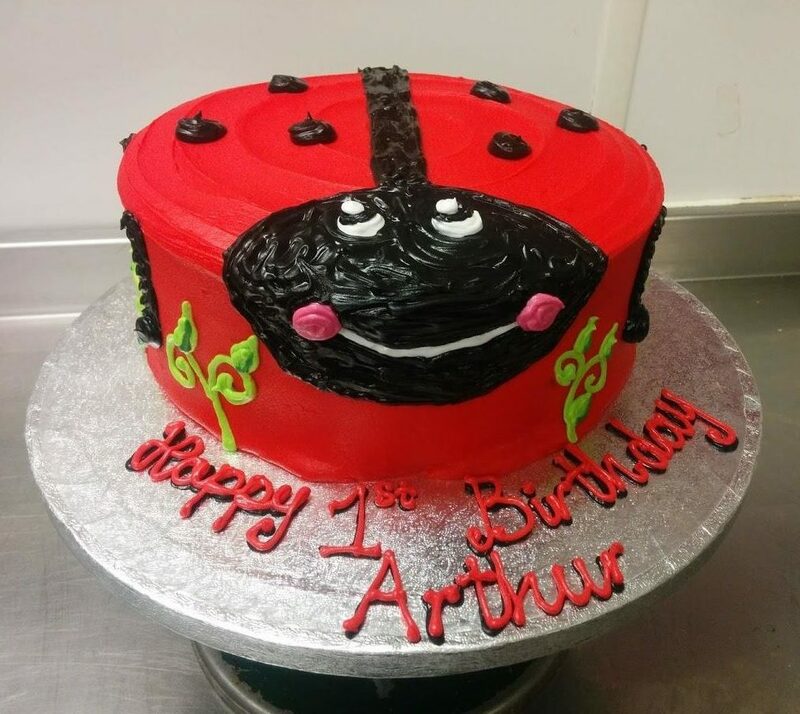 Find out more about our children’s birthday cakes to order. 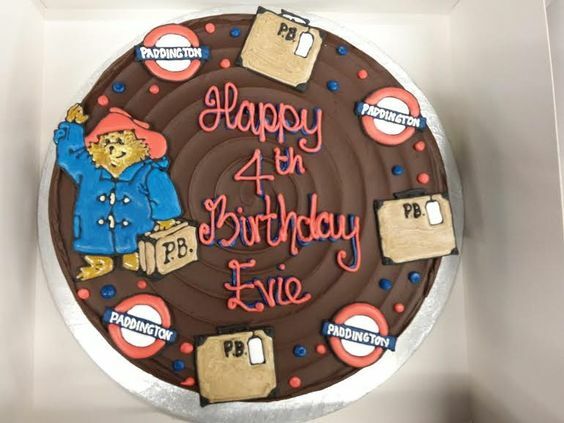 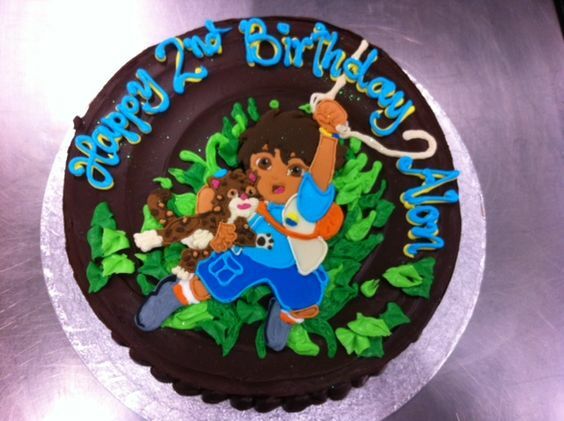 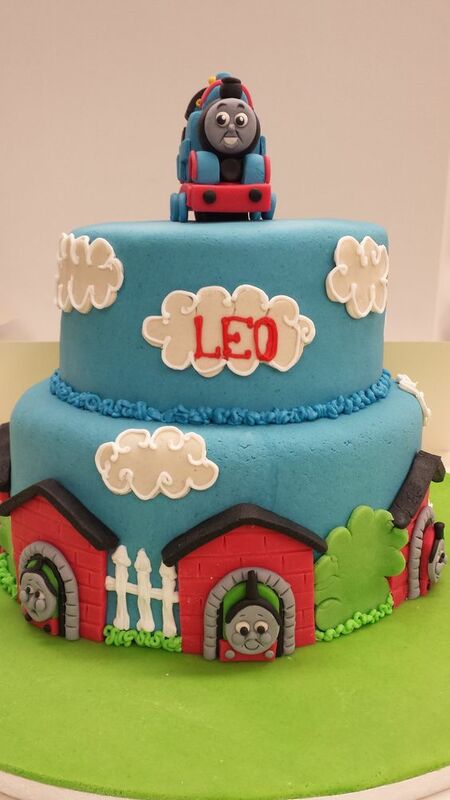 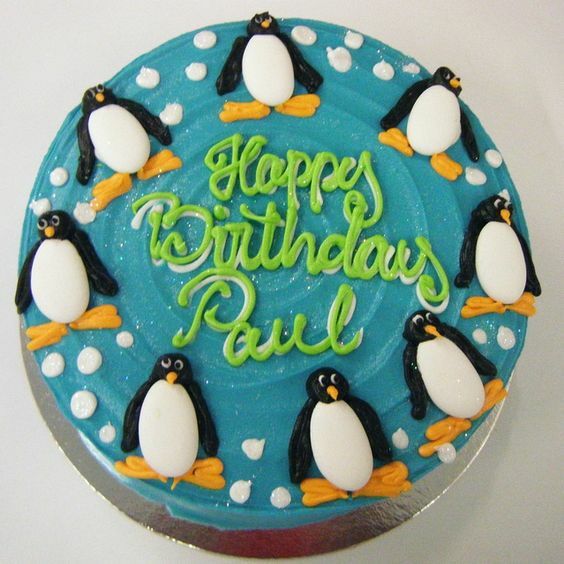 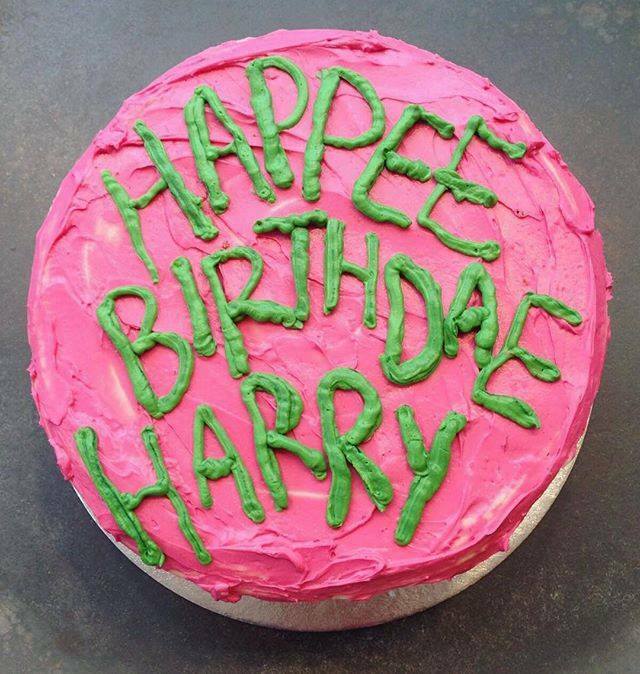 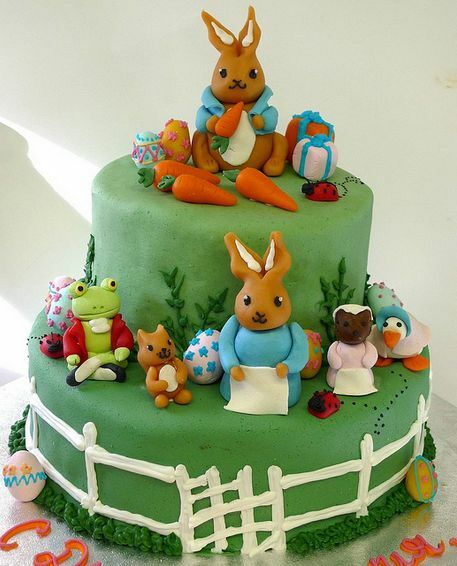 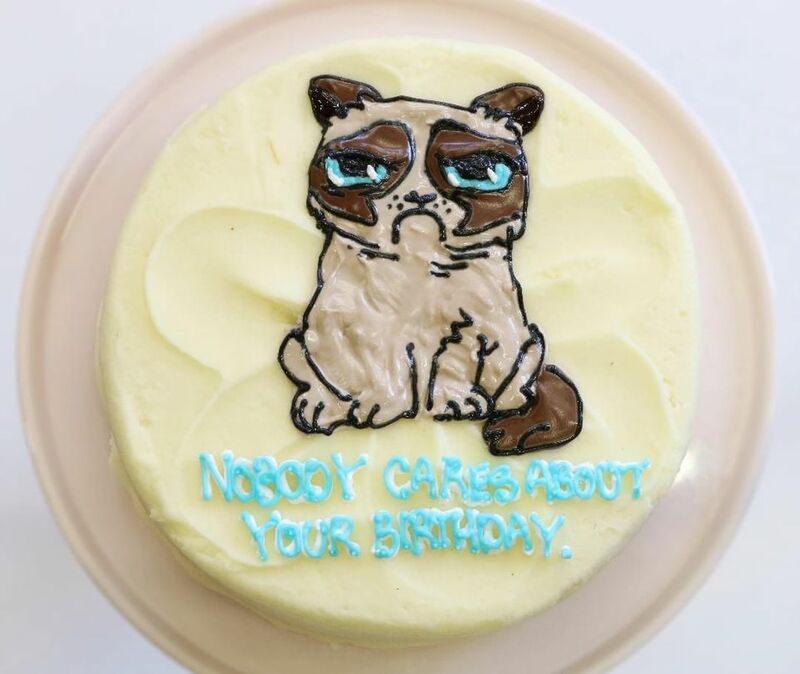 For more children’s birthday cakes, check out our Pinterest!